As parents and teachers, we often wonder if our children are on track for reading. 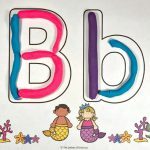 It is a common belief that once a child has learned letter names and their corresponding sounds that he must be ready to learn to read. This can be true, but not always. 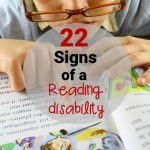 There are many, many more signs we can refer to when trying to determine reading readiness. Let me start by sharing that reading readiness isn’t just about literacy skills. 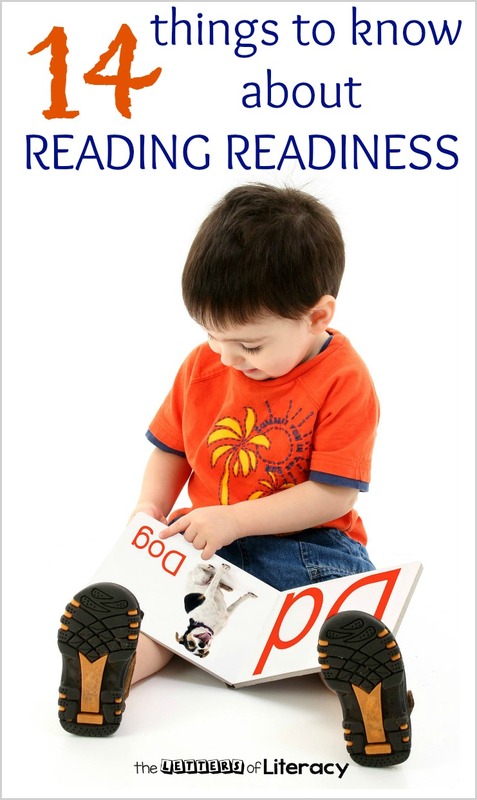 Reading readiness actually covers a set of competencies that are often forgotten about when considering if reading should be the next step of instruction. 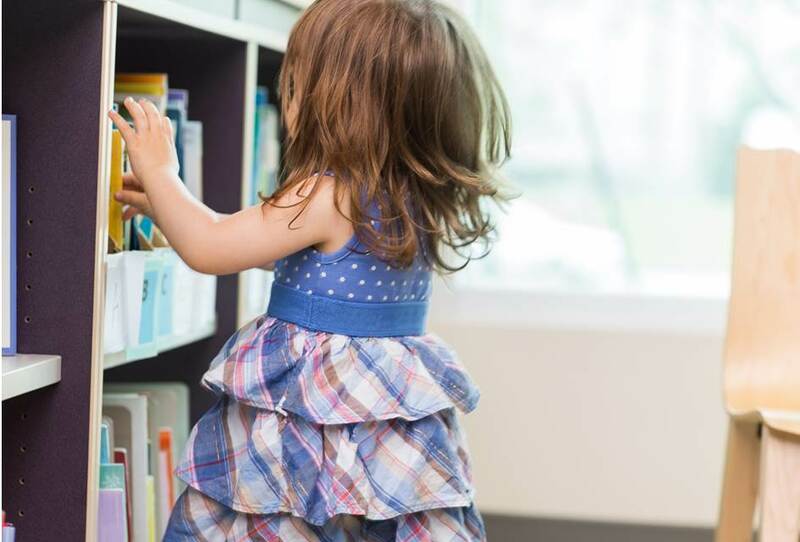 Social Development – Social development is important to reading because children need to know how to take turns, cooperate, and develop self-control before learning to read. This is because a large part of reading instruction involves activities and short discussions where a child needs to have such skills. Emotional Development – Before learning to read, children need to have a good self-concept and an understanding of how they fit into their world. 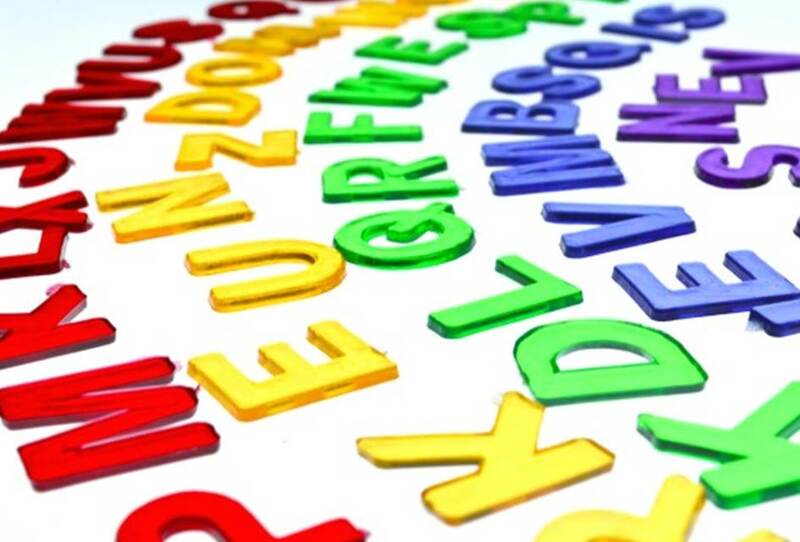 Cognitive Development – In the case of reading readiness, children need to have a cognitive level where they can both visually and auditorily discriminate between letter shapes and different letter sounds. Visual discrimination includes the ability to see likeness and differences among letter, such as being able to differentiate between the letters L and T, a and o, or 6 and 9. 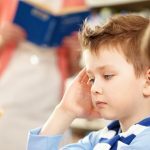 Auditory discrimination means that a child can hear the difference between /f/ and /v/ sounds, or they can hear the difference in ending in the words ‘cap’ and ‘cat’. Your child has an interest. Not even the best reading programs, even those designed specifically to an individual child, can replace an interest in learning to read. Your child likes to retell stories. 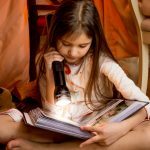 Have you ever noticed your child “reading” a familiar book by reciting memorized words? That is a good thing. So is making up stories during pretend play. Your child can read her own name. Children are naturally drawn to their names, and once they get to the point where they can read their own name and differentiate it among others in a group, you child is getting closer to learning how to read. 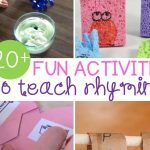 Your child can play with language by making rhymes. Rhyming is one of the first indicators of reading readiness. This is because much of phonics instruction deals with manipulating language, which also relates heavily to writing. Your child knows how to handle a book properly. This means that when offered a book, your child can find the cover and hold it right-side-up. It also means that they understand books are read from left to right and that we only turn one page at a time. Your child understands that text has meaning. After all, that is the purpose of reading, to gain information. An example of this would be if a child saw his name written out he understands that name refers to him, and not his friend, or his favorite snack. Your child can recite the alphabet. Whether it’s singing the ABC song or just saying each letter from memory, knowing the alphabet is an important step toward reading readiness. Your child can identify and name some or all the letters. This is important because individual letters make up words to be read and written. Your child can correspond some or all letters to their correct sounds. This is necessary for decoding, the act of sounding out words. Your child can echo a simple text that is read to them. 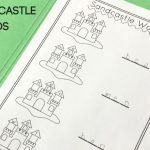 Doing so demonstrates the child’s understanding of one to one correspondence in reading, that each word on a page corresponds to a word that is read. 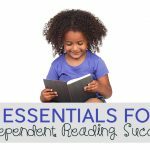 Is Your Child Ready to Read? Now that’s a great question, isn’t it! While the above may seem like prerequisites for entering kindergarten, do not worry if your child does not do all of those things. Children enter kindergarten at different stages of development, and a good kindergarten teacher understands the variation and range of abilities entering the classroom. And, kindergarten teachers are trained to optimize student success! If you find your child has most of the skills mentioned, he may be ready to learn how to read. But don’t be frustrated if it is a slow process or surprised if it is an easy process. Children also learn to read at different rates. Looking for more information and ideas to support your early reader? 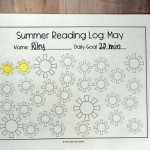 If your child is showing an interest in reading or has already started, grab this bundle of emergent readers, or check out more of our favorite tips and ideas below!